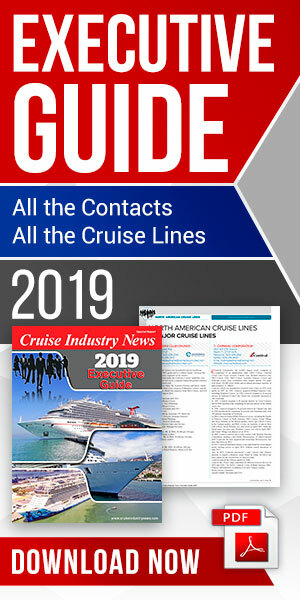 As part of a new group sales promotion, Carnival Cruise Line has announced that it is waiving its initial deposit requirement for group bookings, as well as offering a free cruise berth, on a variety of “Fun Ship” departures. The promotion can be booked from May 18, 2015 through June 30, 2015. With the new “Great Group Getaway” promotion, deposits are waived on select two- to 15-day sailings to the Caribbean, Bahamas, Mexican Riviera, Canada and Europe departing between January 2016 and April 2017. In addition, travel agents can earn one a free berth for every 10 full fare guests berthed (compared to the current policy of one free berth for every 15 full fare guests) on all voyages included in the promotion period. On select sailings, travel agents can also earn one free cruise berth for every eight full fare guests. Group fares applicable to this promotion begin at $299. Certain restrictions apply.